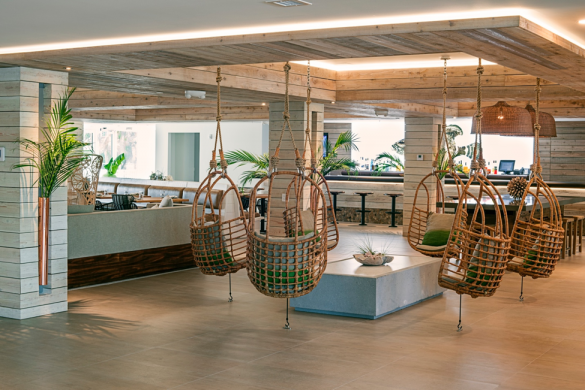 New York, NY - Islamorada Resort Collection, a group of upscale resorts in the Florida Keys, has selected Tambourine to handle website and digital marketing efforts for its portfolio properties. An environmentally friendly network of hotels, marinas, retail boutiques and the region’s most accomplished charter boat operators, Islamorada Resort Collection is a one-stop shop for all tings Islamorada. If you value authenticity and hospitality paired with home-grown vibe that puts you immediately and immeasurably at ease, you’ve come to the right place. Whether you’re in the market for a meeting with a side of bone fishing, a sublime dinner starring your catch of the day, or an early morning run with your four-legged friend, the insiders that make up the Islamorada Resort Collection stand ready to turn your dreams to into reality. Whether you choose Amara Cay's casual redefined atmosphere, the cottage charm of La Siesta, the sandals-and-shorts vibe of Pelican Cove or the funky beach chic ambience of the Postcard Inn, you’ll experience the kind of character and authenticity that says "We’re from here. Let us show you around."